Since the beginning, the ethos of Legends FC has been to develop talented players and competitors, but more importantly to strive to create grounded young people that have the discipline and heart to succeed in life. Thousands of players have benefited greatly from their exposure to this program – many playing at the highest level of collegiate and professional competition, and many more leading very successful business and personal lives. The club has experienced exponential growth across Southern California since its founding in 2007, and that growth takes a major step forward with the addition of 25+ new teams in the San Gabriel Valley. “We are overjoyed that families from the San Gabriel Valley, in a key region of Southern California, will now have the opportunity to engage with our program. I personally, and all of our coaching staff, are excited to help this new group of kids reach their full potential – athletically and personally,” said Josh Hodges, founder, Legends FC. With the expansion, Hodges has partnered with veteran coach and former French soccer player George Sipa to lead this new Legends FC region. ﻿“We are excited that George Sipa has agreed to join Legends to head up this new region. I’ve watched George from afar and he has a fantastic reputation as a soccer player and coach. Over the years, I’ve had a lot of respect for him as he’s trained great players and teams and I’m proud to have him join the Legends team,” said Hodges. "I am thrilled to join the Legends family. Over the years, I have watched their program grow and I believe that this is the perfect time to merge my program with Legends. I believe in the One Club, One Family, One Mission philosophy and look forward to expanding its reach into the San Gabriel Valley. The future is extremely bright," said George Sipa. 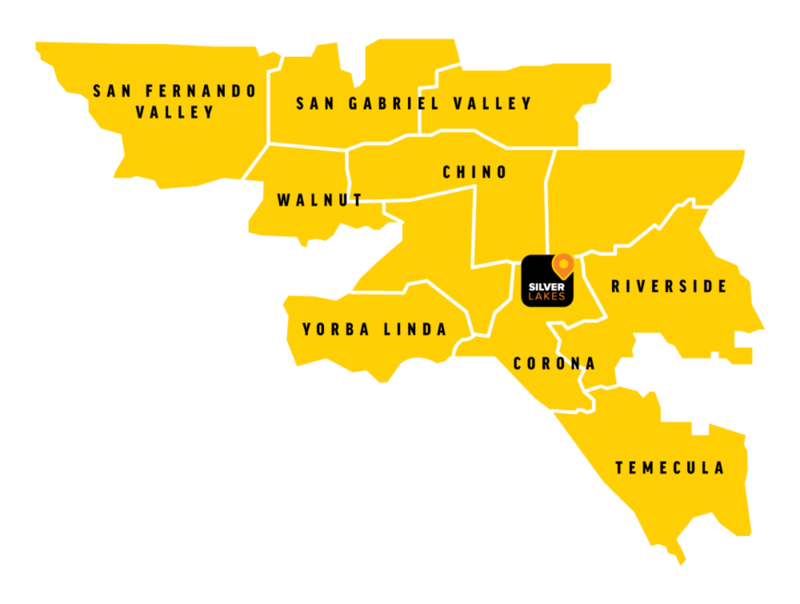 This expansion grows the overall number of teams to over 200 in the Inland Empire region and beyond. Legends is known for its family focused culture and its success in placing athletes into some of the top colleges in the nation. Since Legends inception 355 players have secured scholarships to universities throughout the country. The addition of this new region will bring these amazing and life changing opportunities to hundreds of additional families each year.